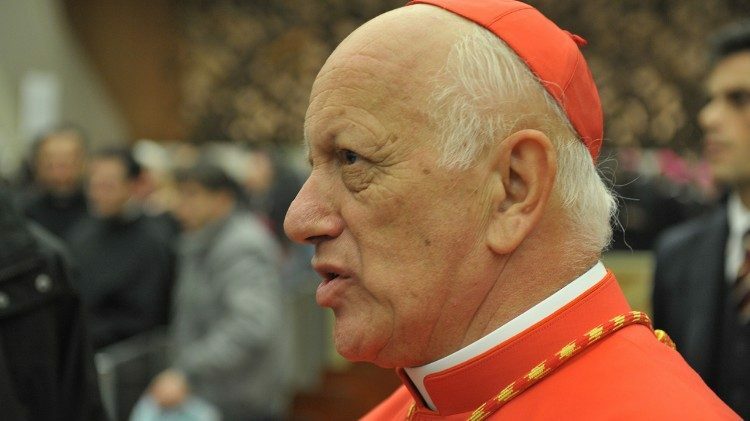 Sources with knowledge of the situation told Crux that during his years as the diocesan promoter of justice in Valparaiso, Aós Braco (administrator appointed by Francis) allegedly mishandled abuse allegations presented by ex-seminarians against five priests in 2012. It might not be so "chilly" where His Eminence may be heading!! !